The Guilty Named and Shamed by J. L. Nicholls. International corruption, intimidation and suspicious suicides: the dark underbelly of the gentleman’s game exposed in fascinating detail by one of cricket’s biggest fans. Cricket’s reputation has been dragged through the mud in recent years and it's time for it to be exposed. After a number of high profile players have been exposed - and in many cases jailed - for match or spot-fixing. 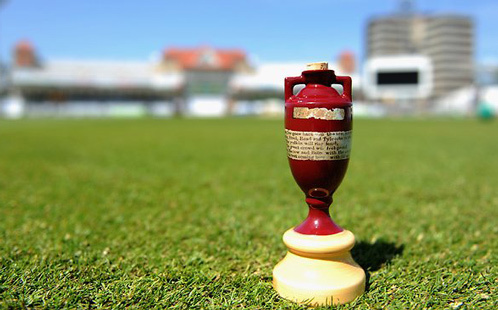 From the shocking revelations in 2000 of test-captains Hansie Cronje , Mohammad Azharuddin and Salim Malik, to the mysterious death of coach Bob Woolmer and Pakistani fast-bowler Mohammad Amir, who endured a five year ban from 2011 and yet re-took centre stage at Lords this summer, writer J. L. Nicholls traces the background, the motivations and the consequences which have led to forty-two international players being seduced by the underground network of bookies and punters. Nicholls begins by outlining his theories on the sources of corruption, highlighting the billion pound betting industry that is at the centre of every game. In the United Kingdom there are legal betting stations and bookies present at all matches and so much of the black market dealings originate from countries like India - where it is illegal to bet on a game - where match-fixing has become an enormous industry spreading its tentacles across the globe thanks to technology. Nicholls takes the reader on an epic world cricket tour as each chapter focuses on the corruption issues experienced by each cricketing nation—from Australia to India, Sri Lanka and South Africa—identifying the key players embroiled in considerable palm-greasing. 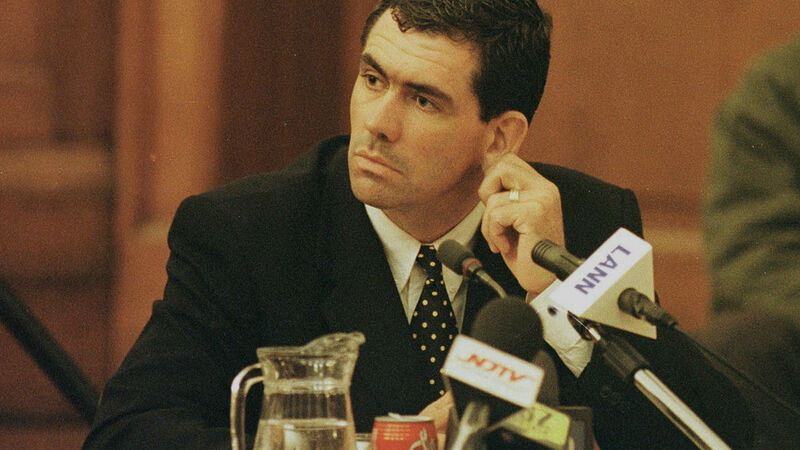 Although quick to highlight that it’s only a minority of players who are drawn into this dangerous practice, Nicholls warns that it is these few who are at the top of their game and who are able to ruin the respectability and compromise the positive influence in spreading the values of good sportsmanship and integrity. Nicholls concludes by offering a direct clear warning to up-and-coming cricketers to be aware of predators, not to be motivated by external rewards and to remind them of the anxiety, depression and personal disgrace which will follow when eventually they will get caught. 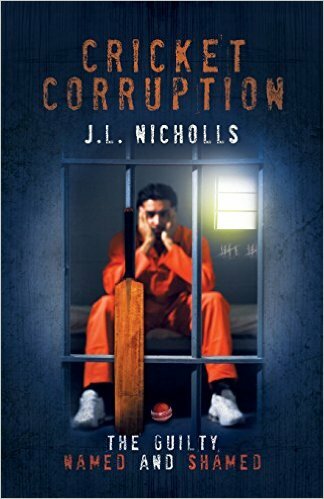 Compulsive reading Cricket Corruption: The Guilty Named and Shamed will bowl over not only sports fans but readers interested in international corruption and real-life crime. Cricket has been a life-long passion of Nicholls, whether playing for his local club or watching on the sidelines. His first book Last Man Standing: The History of the Llandudno Cricket Club was published by Consilience Media, July 2015 and we here at The Cricket Tier can confirm it's a good read as well.